Agu Chybyke Popularly known as Bycykle is an Artiste born in Makurdi Benue State , from Ozuitem in BENDE LGA, ABIA STATE. Current secretary GENERAL of P.M.A.N, ABIA STATE CHAPTER, he is a dancer, Dance teacher, ACTOR, comedian, M.c, Designer, & A Graduate of Public Administration. 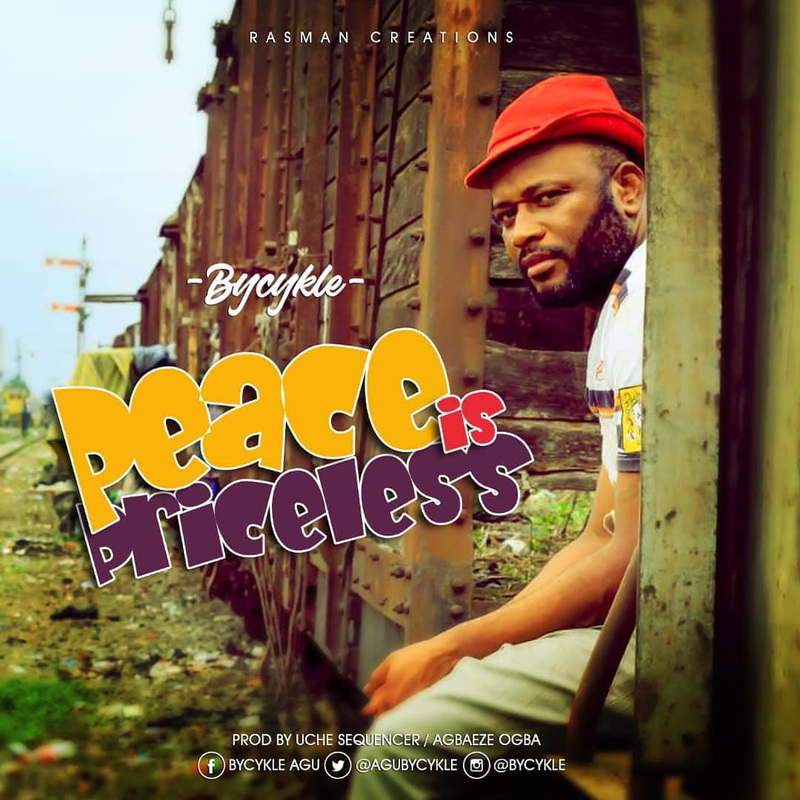 "Peace is Priceless" is An Emotional Song About the Everyday Problems / Issues in Nigeria.